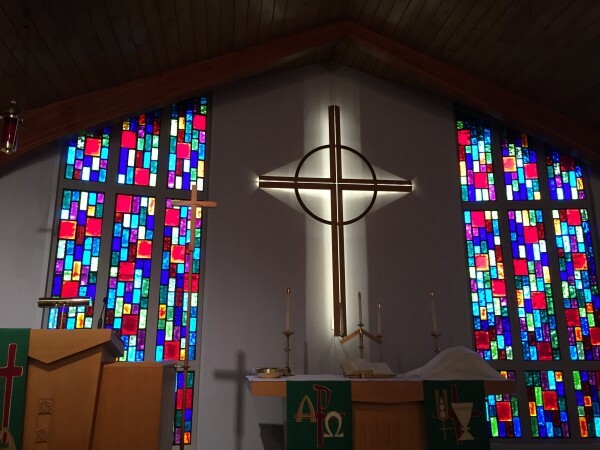 In order to accommodate the variety of schedules amongst our members and visitors, Zion Lutheran Church offers two separate worship services on Saturday evenings and Sunday mornings. Communion is also an important part of our Service and is given at various periods throughout the month, check below for more details. Check calendar for further details. According to Scripture, Holy Communion should be celebrated by those who are: United in a common faith (1 Cor. 10:16-17, 21-22, Rom. 16:17); Repentant of sins (1 Cor. 5:11, Matt. 18:17-18); Able to examine their lives (1 Cor. 11:27-29); and believe that in this precious meal they receive the true body and blood of Jesus given and shed for their sins (Luke 22:19-22). Scripture teaches that those people who do not fully understand the meaning of this meal eat and drink to their own harm (1 Cor. 11:27-29). Because of this, and since communion represents a unity based upon shared beliefs, we ask individuals who would like to commune for the first time to speak with the Pastor, prior to the day of worship, in order that we might fulfill our responsibility of properly instructing people in the right use of the precious Sacrament.